Below are GDCGD member recommended training facilities in the DFW Metroplex area that offer puppy manners classes and obedience training. 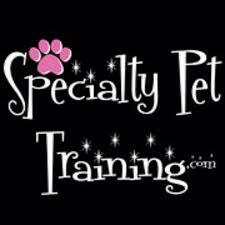 Please contact each facility to inquire about puppy obedience training and other training courses offered. The GDCGD does not directly endorse any facility listed below, rather, our member-recommendations of these facilities, their trainers, and courses offered are based on personal experience of individuals and not of the Great Dane Club of Greater Dallas. It is up to each and every dog owner to determine which training facilities, trainers, methods, and tactics are appropriate for them and their dogs.